How do you lessen the chance of a deep sea disaster? Put your equipment through rigorous testing before it ever hits the water. Testing underwater equipment in the ocean is costly, but necessary for safety. The SwRI Ocean Simulation Lab is a reliable alternative and offers a sea of options. 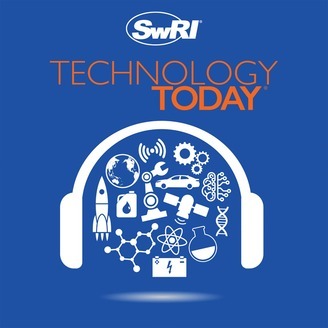 Our guest in this episode is Southwest Research Institute engineer Joe Crouch. He tells us how his team brings the ocean to life, recreating the temperatures and pressures of a deep sea dive, in an 18,000-square-foot lab. Researchers are submerging all types of equipment to measure strength and durability and to help avoid deep ocean catastrophes. Plus, how is the deep ocean team creating rescue solutions for stranded submarine crews? 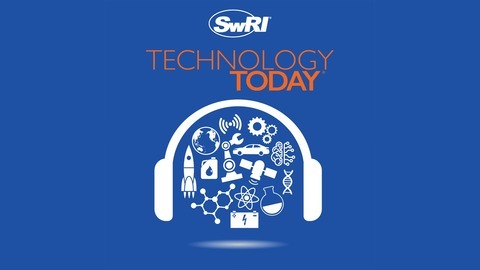 And what role did SwRI play in the discovery of the Titanic wreckage? Listen now as we ride the waves of simulating an ocean.